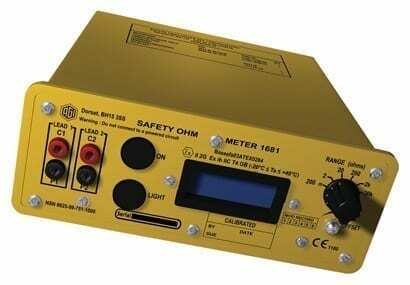 The 1681 is a portable battery powered rugged intrinsically safe ohm meter. 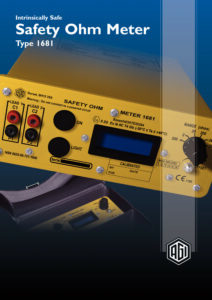 It is designed to measure the resistance of electrical bonds and continuity in a wide range of industries. 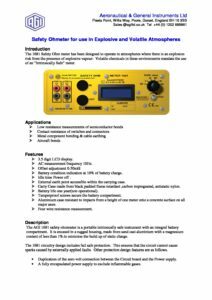 It is ATEX approved by Baseefa for 11 2G EEx ib 11C T4 environments. Six ranges of resistance measurements are available enabling the instrument to measure from 1mΩ to 20kΩ using a 3½ digit LCD display.